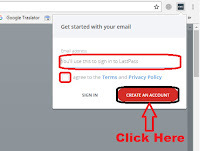 pixel How To Create LastPass Account & How To Use LastPass in Hindi ? 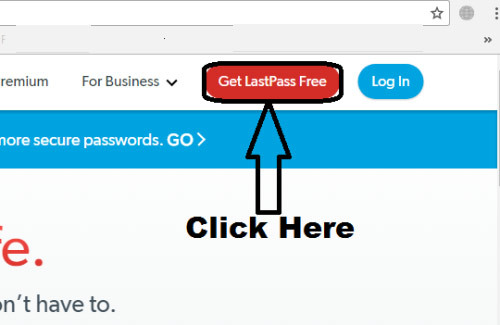 How To Create LastPass Account & How To Use LastPass in Hindi ? 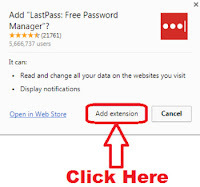 How To Create LastPass Account in Hindi ? 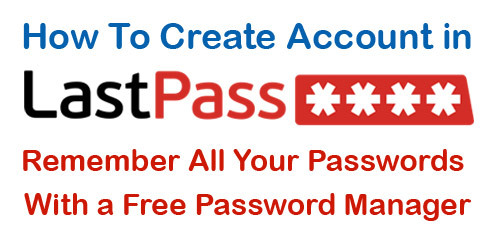 | Free Password Manager ! 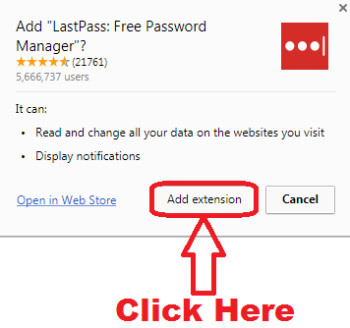 नमस्कार दोस्तों आज के इस पोस्ट में हम आपको एक ऐसे Password Manager Extension के बारे में बताएँगे जो की आपके ढेर सारे Websites के Passwords को Manage करने में बहुत काम आएगा और इस Password Manager का नाम है "LastPass" ( How To Create LastPass Account ) | LastPass एक बहुत ही अच्छी Password Management Service है, जिसे आप अपने Computer, Tablet या Mobile Phone पर इस्तेमाल कर सकते हैं और यह बिलकुल Free है | आप इस Password Manager के द्वारा पासवर्ड Generate कर सकते हैं, सेव कर सकते हैं, सिक्योर नोट बना सकते हैं. इसके अलावा इसमें और भी बेहतरीन फीचर उपलब्ध हैं. 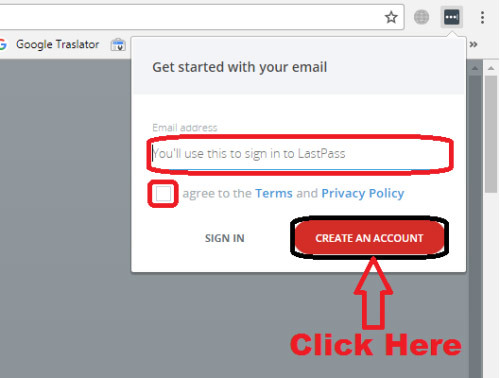 उम्मीद करते हैं की अब आप समझ गए होंगे - How To Create LastPass Account & How To Use LastPass in Hindi. 1.) How To Delete Saved/ Stored Passwords in Mozilla Firefox Browser in Hindi ? 2.) 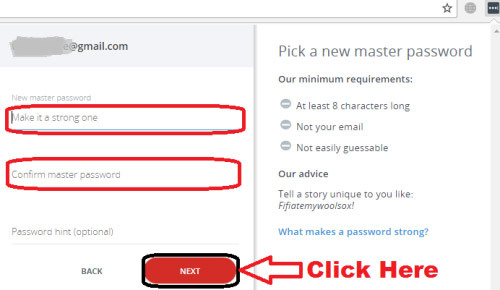 How To Check/ View Saved Passwords in Mozilla Firefox Browser in Hindi ? 3.) How To Remove/ Delete Saved Passwords From Google Chrome Browser in Hindi ? 4.) How To Check/ View Saved Passwords in Google Chrome Browser Easily in Hindi ? 5.) How to Delete Cookies in Google Chrome Browser in Hindi ?